My name is Keith Kelley. 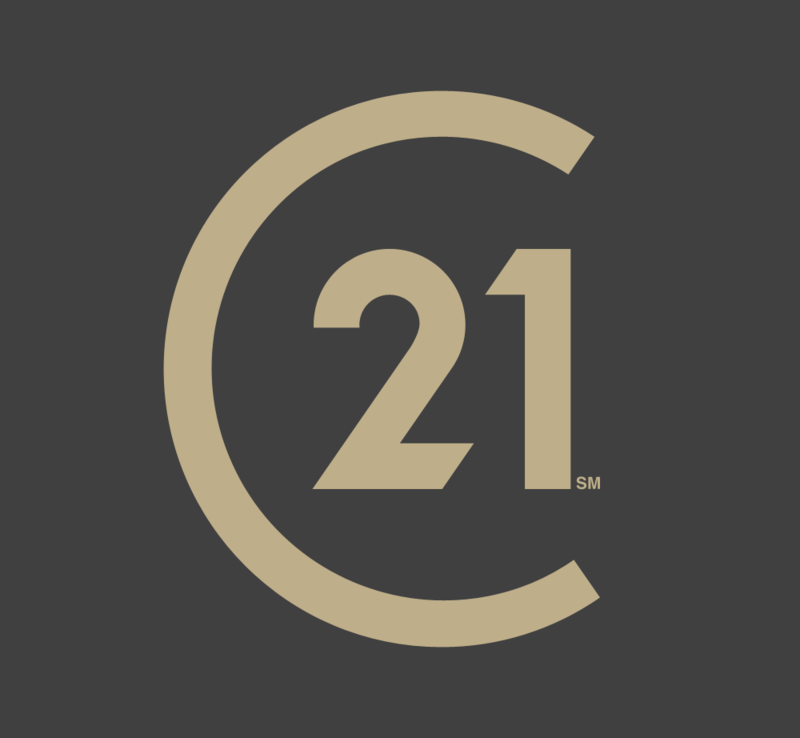 As the Broker / Owner of CENTURY 21 Harris-McKay Realty, I want to personally guarantee that your buying or selling needs in Calhoun County and the Northeast Alabama area will be professional and thorough every step of the way. The team in our office are dedicated, skilled real estate agents, support staff are ready to assist you in every step of the process. Buying or selling a home is one of the biggest decisions you'll make in life but it doesn't have to be one of the most challenging and we bring the level of experience needed for you to be comfortable in the process. You can call our office or email us using the information on this site or you can fill out the short form and provide as many details as possible in the message area and we will research your request and follow up with you as quickly as possible.